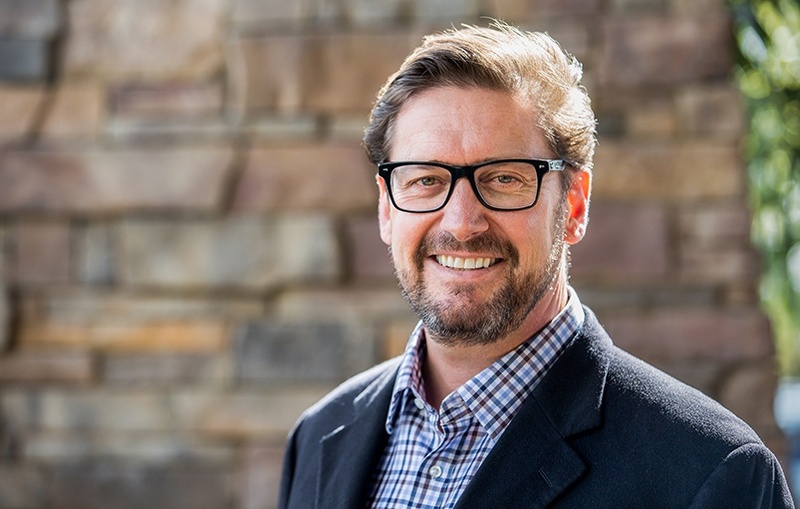 With 20 years of helping companies maximize profits through inventory management, CUBEX CEO Anton Visser shares his perspective on the challenges facing veterinary practice owners and veterinary staff, and what’s ahead for the veterinary market. CUBEX has a long-established presence in human healthcare narcotics management. Why did you choose to enter the veterinary market? My dad was a vet, so I grew up learning about the challenges in managing a veterinary practice. When we developed the CUBEX inventory management system, he was the first to spot the need for it in his clinics. Inventory management is a common problem, and as soon as he implemented a CUBEX system, his vet friends saw it and wanted it. Without a system, veterinary practice owners lack the data for an effective pricing strategy. They’re running a pharma supply within their business, but they aren’t able to manage it. Our customers are recognizing the issue and they're willing to implement a solution that lets them capitalize on this “business within a business.” They’re coming to the realization that missed charges and lack of data are not OK. Imagine the manager of a Walmart or Target who has no idea what her profit margin or COGS (cost of goods sold) is for the store’s pharmacy. Now imagine she’s also OK with the 10% of dispensed items not being correctly charged for. That manager wouldn't last long. Surely we’ve moved beyond the clipboard? Of the 25,000 vet practices in the U.S., the clipboard is still surprisingly common. The landscape is changing, of course. As corporations come in and consolidate practices, they see what we see—the significant opportunity to improve profit margins through improved inventory management. Market consolidation is accelerating as Baby Boomers are looking to retire, and this is an aspect of the business that can drive significant value for owners. What’s your promise to the customer? What do customers see as the biggest impact to their practices? Whether DEA compliance and PMP (prescription monitoring program) legislature is driving a change, or owners are recognizing the opportunity to improve margins, CUBEX can help identify solutions that fit their needs and practices. We are committed to helping customers make the change and improve margins. Our inventory assessment and on-site implementation process help define a new workflow and successful staff adoption. We work side by side with customers to ensure a system that fits their practice. What’s next for CUBEX in the veterinary market? We’re helping veterinarians identify a true P&L for inventory. That’s a big goal. Business intelligence can help owners identify and take action to improve labor costs, markups and margins. With accurate metrics, owners can take control of this “business within a business” and that can have a big impact on EBITDA, which in turn drives practice valuation. I’m focused on product innovation—building out a suite to deliver on that promise. Compliance with DEA regulations for controlled substances is a huge issue right now—action to reign in the opioid crisis is one of the few things most politicians can agree on. 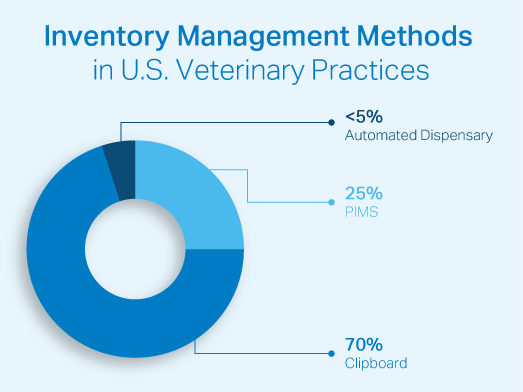 With employee turnover and emerging requirements for narcotics management, vet practices cannot afford to use just PIMS or a software-only solution. These don’t require you to change your drug controls. They also tend to lead to reactive, not proactive, billing, which can mean a missed opportunity for charge backs. So how do you balance security and workflow – isn’t there the potential for the system to ‘get in the way’ for simple, everyday items that aren’t narcotics? Not all items require high security. Prescription dog food and morphine obviously do not require the same level of scrutiny. Products like the new CUBEX Tower allow for flexibility in your supply cabinet, keeping active stock and back stock in separate sections with a steel divider in between for increased DEA compliance. For critical narcotics like morphine, secure access features such as witness requirement can be set up for even higher management protocols. We’re also making great progress in integration with the rest of the business and supply chain. Real inventory management solutions must integrate with clinic software and the supply chain, with minimum and maximum levels for every supply. Our automatic ordering makes re-stock as easy as Amazon, and allows you to develop strategic sourcing, focusing on dollars not pennies.